I was just curious what it would cost to build a 18,000 sq feet building at roughly 50 feet high. It’s for a rock climbing gym in Colorado. Just wondering what an estimated amount would be and what other factors would need to be considered in building this type of structure. This would be the cost of the building only and not include any of the rock climbing equipment inside. Nor would it include the cost of the land or any significant site improvements that may be necessary in order to allow a building of that size in the specific location you are considering. Many factors can affect the estimated construction cost for a building – not the least of which is what goes inside. 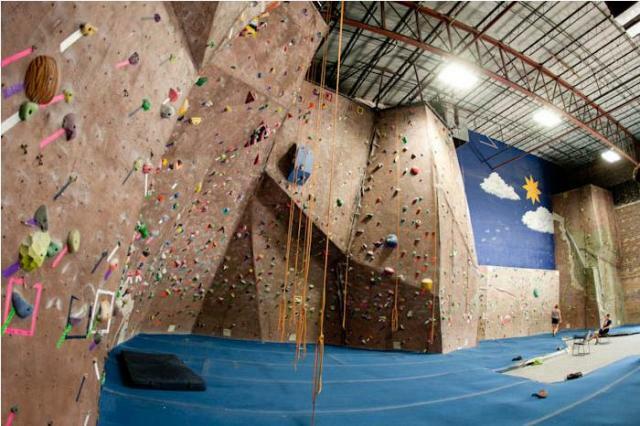 But for wide-open warehouse space typical of a rock climbing gym, you really would need to consider only the cost of the rock climbing walls inside additionally. We do have experts in this product type, and if this project were to get past the initial feasibility phase, we would love to speak with you about offering architectural and engineering design services. We have also provided rock climbing engineering observation services for a number of recreation districts in the area, so we’re very familiar with the specific market of rock climbing gyms as well. I wish you the very best of luck with your project, and please let me know if you would like to discuss design services further. Thank you.